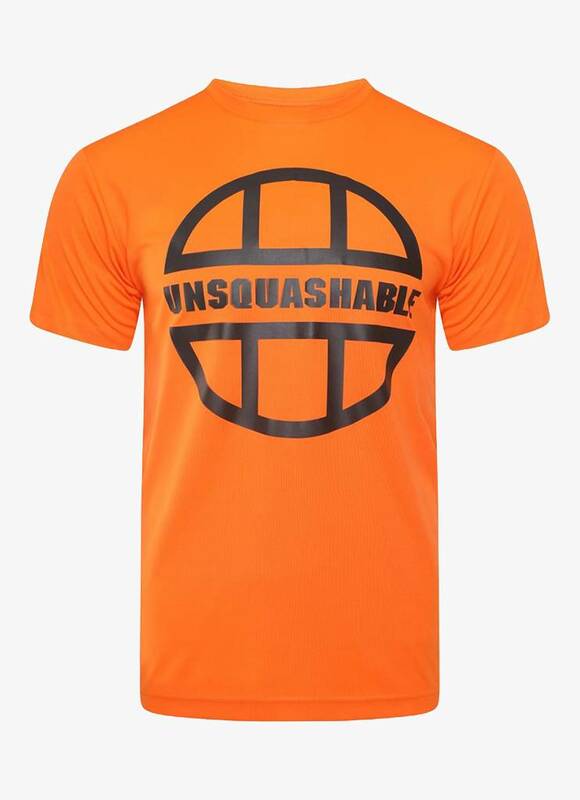 The UNSQUASHABLE Training Performance Shirt is a squash shirt made of a high-quality lightweight material that offers you maximum freedom of movement on the court. This is important particularly in a sport like squash where you make fast, multi-directional movements. A strong shirt with soft and flat seams is therefore a necessity for a squash player. 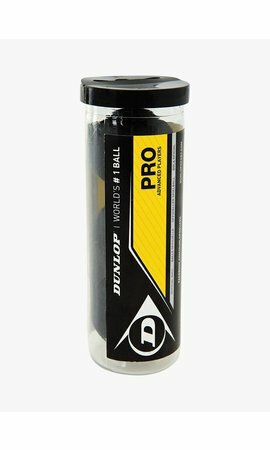 Because the brand UNSQUASHABLE designs their products in cooperation with professional players, they know best which requirements good squash clothing must meet. The UNSQUASHABLE Training Performance Shirt has a good fit and is very comfortable to wear. Sweat is quickly drained, keeping your body cool and dry during hard workout. 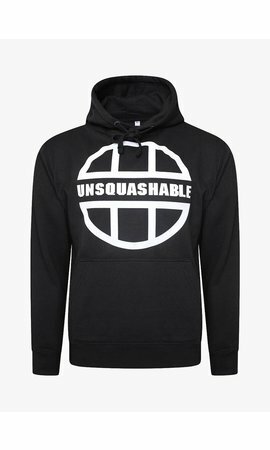 The UNSQUASHABLE logo is printed on the front of this comfortable shirt. The shirt is available in different colours. Complete your outfit with matching shorts and a headband. 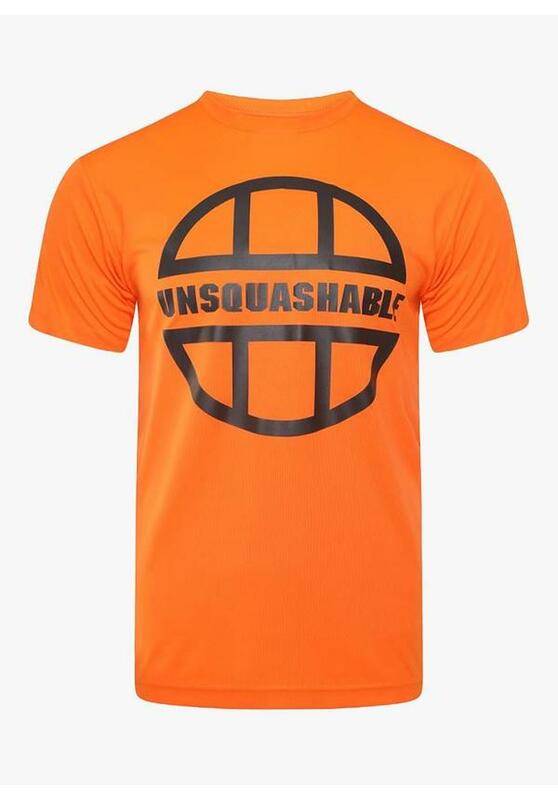 Professionals like James Willstrop, Sarah-Jane Perry, Joel Makin, Josh Masters, Iker Pajares Bernabeu, George Parker and many others wear this UNSQUASHABLE Training Performance Shirt during their PSA Tournaments.